$20 Billion+ payments company Square which was notably started by Twitter co-founder Jack Dorsey (pictured above, right) just confirmed it has gotten its license to essentially start providing Bitcoin trading services to New York residents. This represents a huge boost for the financial technology company and also New York residents who will now get to exchange crypto-currency easily through the use of Square's app. This greatly boosts Square's virtual currency ecosystem as it has been fixated towards expansion and the provision of a wider array of financial services to consumers as of recent. New York is considered primarily as the financial capital of the globe which still remains a huge market for financial consumers and companies alike and with this new license, Square is targeted to provide speedy trading services for numerous residents and Wall Streeters while also racking up huge revenues for itself. Square's Cash app with 7 million monthly users is among the top financial apps on global rankings and with its huge user base, It aims to provide trading services to both the familiar and non-familiar in the crypto-currency space, This new license gives it room to do just that through the enabling of crypto trading through its app in New York. Square has been on a tear as of recent with the company's stock rising heavily and as of writing, The company counts a huge market cap of $26.5 Billion and is fixated towards huge growth with the release of new products and acquisition of related companies to provide better services. Just April this year, Square purchased website, integrated marketing and e-commerce platform Weebly for a huge $365 million in an effort to widely expand its rapidly growing user base. 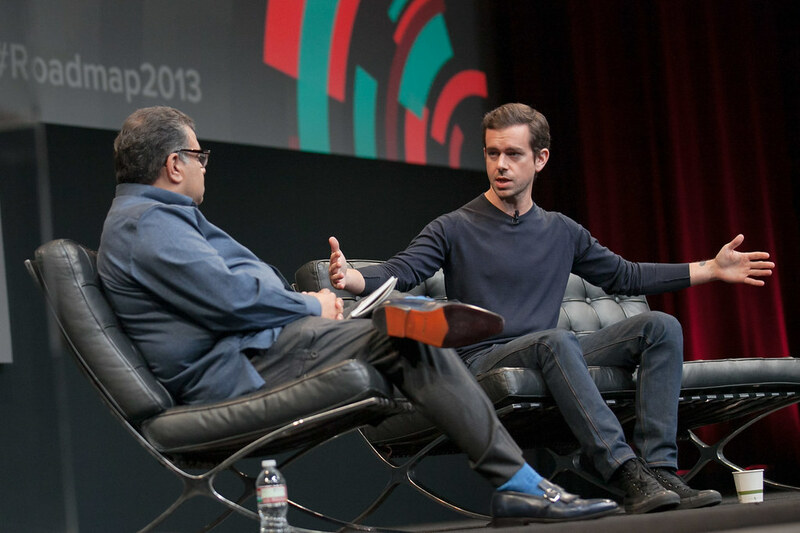 Square was founded in 2009 by current Twitter CEO Jack Dorsey who also heads Square as CEO along with entrepreneur and startup investor Jim McKelvey and raised a total of $590.5 million before going public in 2015 and rapidly expanding from the time of its IPO.